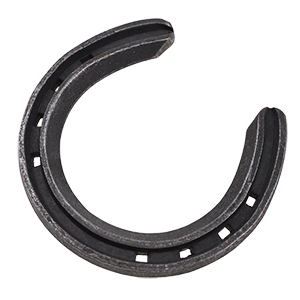 The Horseshoe is a lovely, traditional gift to wish the happy couple ‘Good Luck’! On their wedding day shower the happy couple with ‘good luck’ with our vintage style horseshoe shaped confetti or decorate pew ends with pretty hanging horseshoes. Use sparkling diamante horseshoes or create themed wax seals for your stationery. A miniature boxed horseshoe token makes a thoughtful wedding gift and a treasured memento. 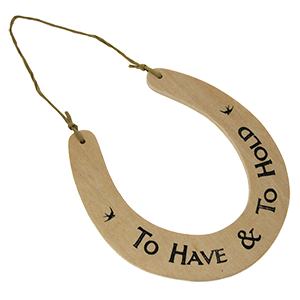 The horeshoe will always be associated with 'good luck' and will often inspire a wedding gift, confetti or embellishment theme. 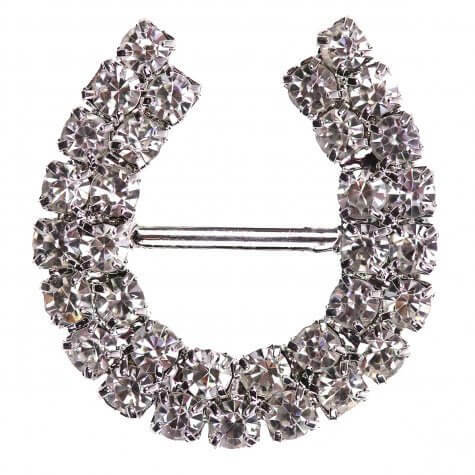 Of course horseshoe embellishments aren't just for bringing good luck to newly married couples you can wish anyone good luck! Why not make lovely, embellished greeting cards for friends and family for when they're about to take exams, take their driving test go for an interview etc.